The event will be held in Riga from the 4th till 6th of April. International Student Company Festival in Latvia is one of the biggest Student Company events in Europe gathering Student Companies and their business advisers from whole Europe and other continents. The events includes also the International Teacher Conference. Don`t miss the chance to participate! Early bird registration is open already until January 23. Follow ISCF Facebook page to get the newest information about the event. 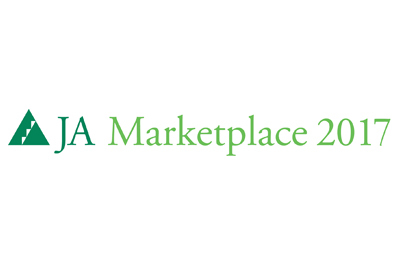 All information about registration, fees and joining instructions can be found HERE or on the JA Marketplace web-hub.